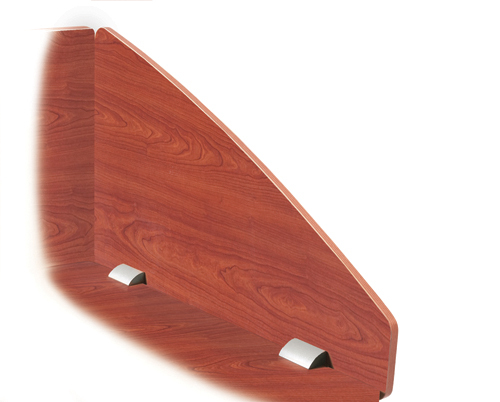 Free shipping to the lower 48 States for this Side Privacy Panel computer desk accessory. 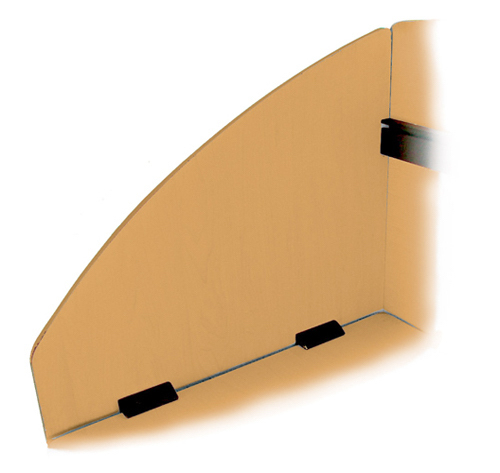 An accessory to the model 55103 Computer table, these optional side panels are great for any space that needs a little privacy. 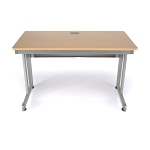 Pair with the back panel to create an entire self contained workstation. 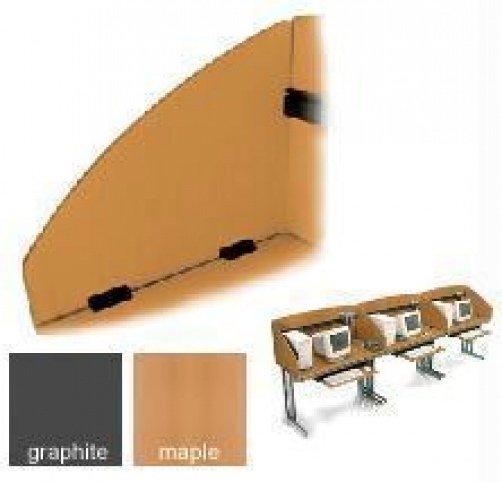 Great for media centers, classrooms, or offices, these panels snap into place with no tools required! Each order includes two panels. 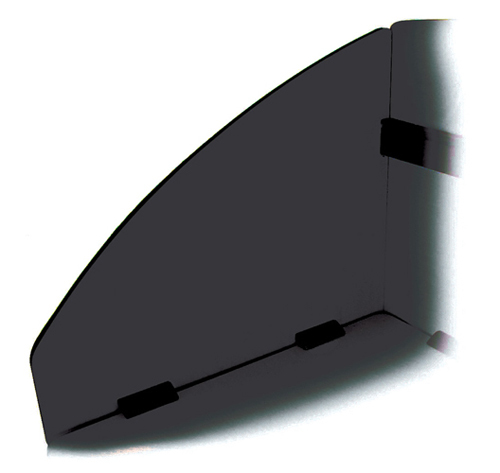 Fast Shipping: Orders for the OFM 55151 generally leave the warehouse within 1-2 business days. Dimensions: 27" x 23" x 4"